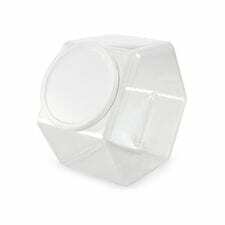 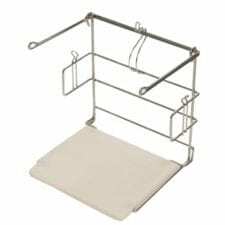 Need a metal Floor Display Rack, a spinner display rack for the counter, an acrylic compartmentalized display for the checkout area, a plastic candy jar or a temporary cardboard display? 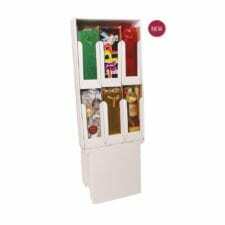 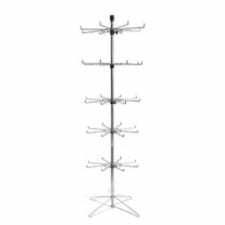 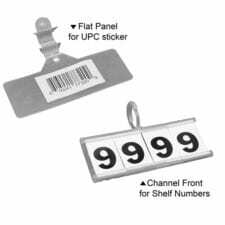 Pak-it Products has everything you need to display products in your store always in stock and ready to ship. 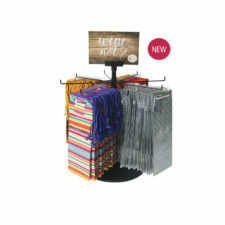 Remember, displays sell product!